See the complete list of what’s new at VisualARQ.com. In the past, marine design with Computational Fluid Dynamics (CFD) was expensive, required the expertise of a specialist, and wasn’t practical on ordinary engineering computers. Now Orca3D Marine CFD has changed all of that, coupling the power and ease-of-use of Rhino, Orca3D, and Simerics MP with specially designed templates to allow naval architects to easily and affordably analyse the hydrodynamic performance of displacement and planing hull designs with confidence in the results. Both monohulls and multihulls can be analysed, and the effects of local design features including steps, flaps, trim tabs, foils, and other appendages can be investigated with high fidelity. With Orca3D Marine CFD, it takes just minutes to set up and start an analysis, and it is practical to run on ordinary engineering laptops or desktops. 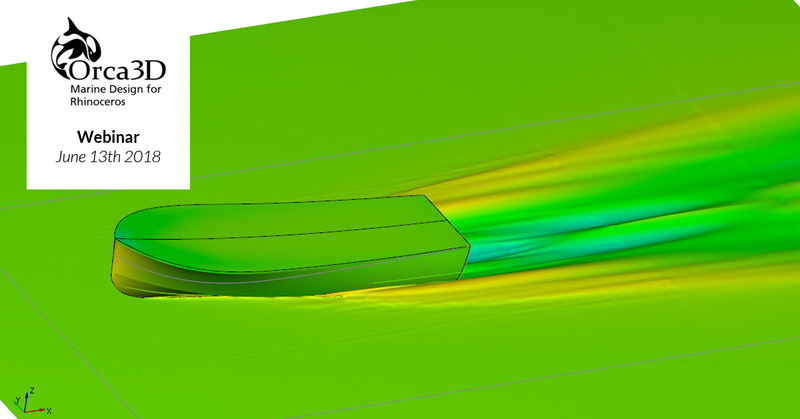 Previous webinars have presented the process of going from a hull model in Rhino/Orca3D to a completed CFD analysis (view the recording here). This next webinar will begin with a brief overview of that process and a presentation of benchmarks, and then transition into highlighting recent functionality and speed improvements made to the software. It will then move on to focus on how CFD can be used not just to analyse a design, but also improve it. Presenters will include our experts as well as a customer who will discuss his real-world experience with Orca3D Marine CFD. After a Q&A session, we will present the very affordable pricing options, and the steps to follow to get a free 30-day evaluation of the software, including technical support. 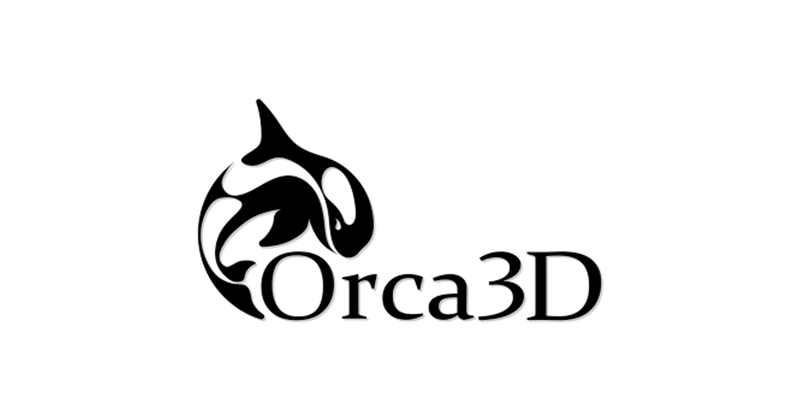 Registration is limited, so reserve your place in the Orca3D webinar today. After registering, you will receive a confirmation email containing information about joining the webinar. 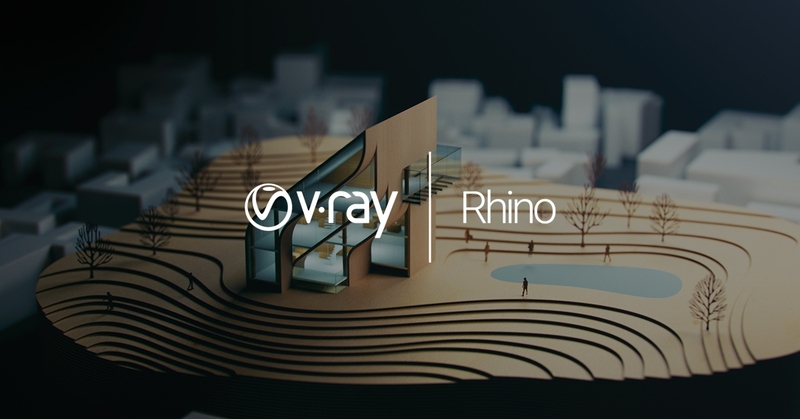 V-Ray for Rhino Now Compatible with Rhino 6! 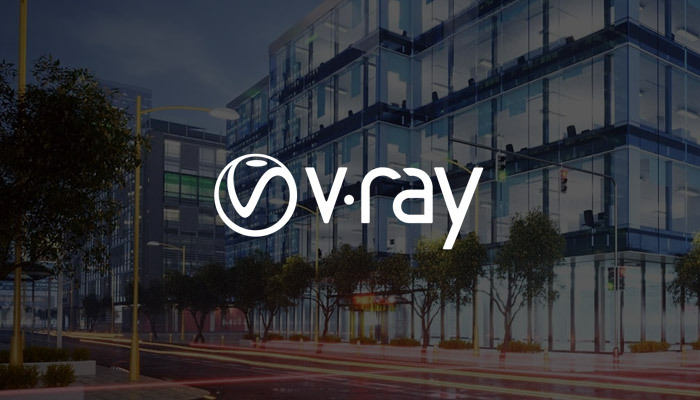 The latest V-Ray for Rhino now supports Rhino 6.2 and above and Chaos have made some overall improvements to make your rendering workflow faster, smoother and more productive. Full release notes can be found below.